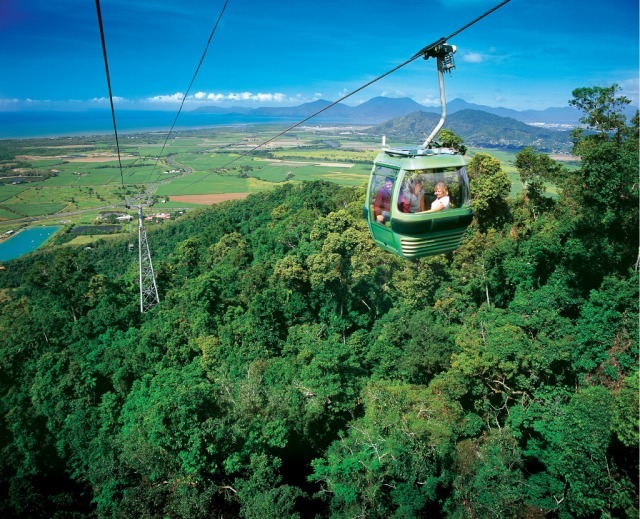 Experience the beautiful rainforest-clad coral cay, Green Island on the Great Barrier Reef, and then continue on to join Skyrail Rainforest Cableway to glide just metres over the canopy of World Heritage listed tropical rainforests on your journey to the rainforest village of Kuranda. 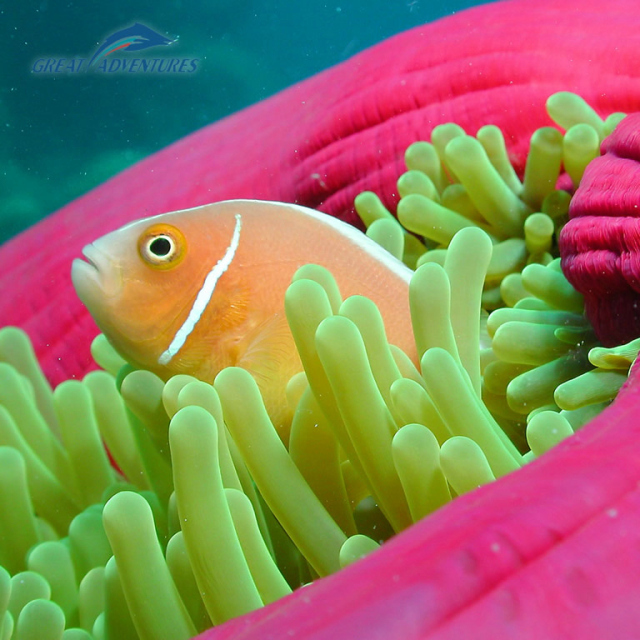 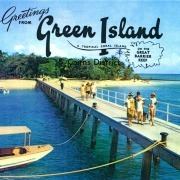 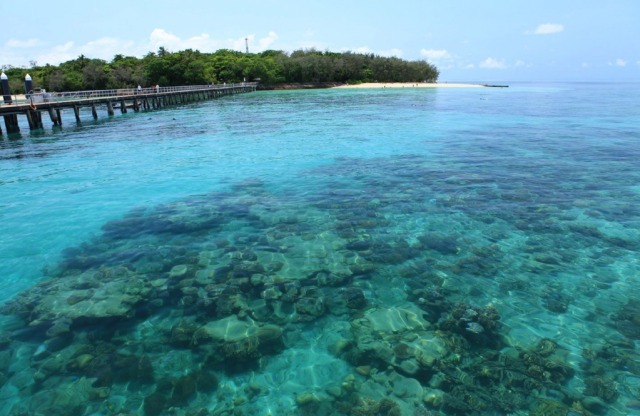 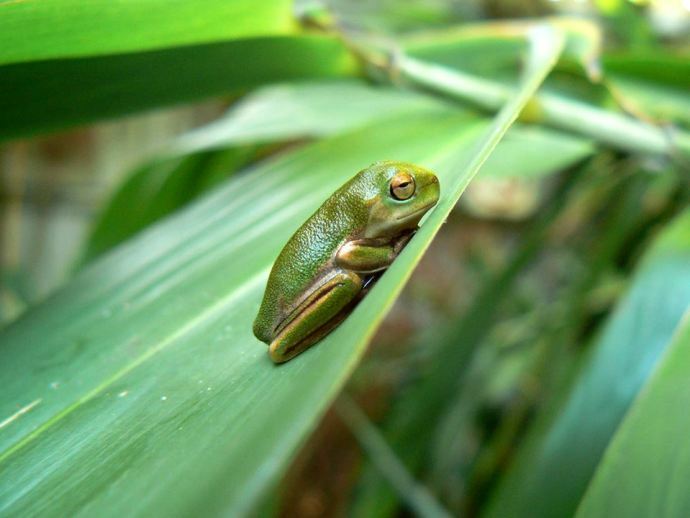 As a Great Adventures guest, you’ll also be able to enjoy many exclusive inclusions such as the use of the island swimming pool and a self guided eco island walk to discover some of the island’s unique rainforest flora. 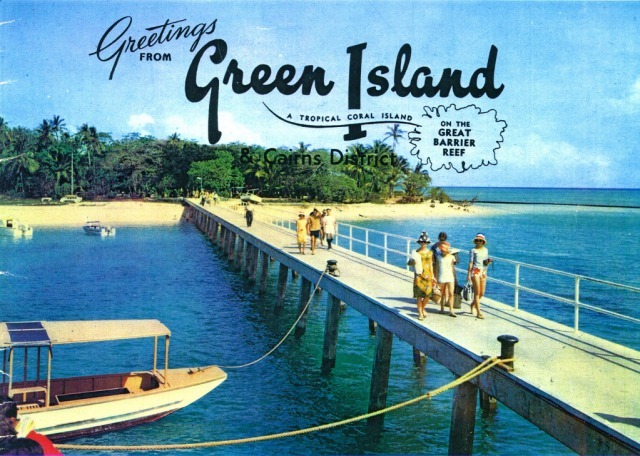 The island’s well-appointed day visitor facilities include a pool bar, restaurant and refreshment outlets. 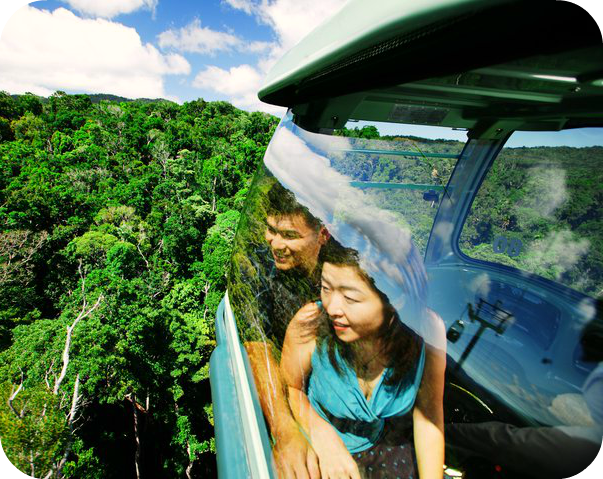 Skyrail, a 7.5km cableway, is the world’s most beautiful rainforest experience. 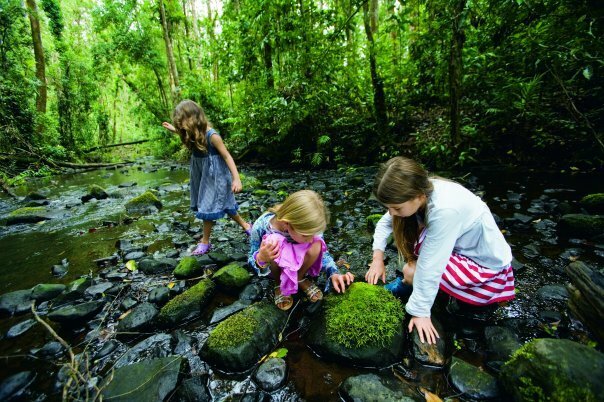 Experience the iconic Skyrail Rainforest Cableway journey to and from Kuranda, the village in the rainforest. 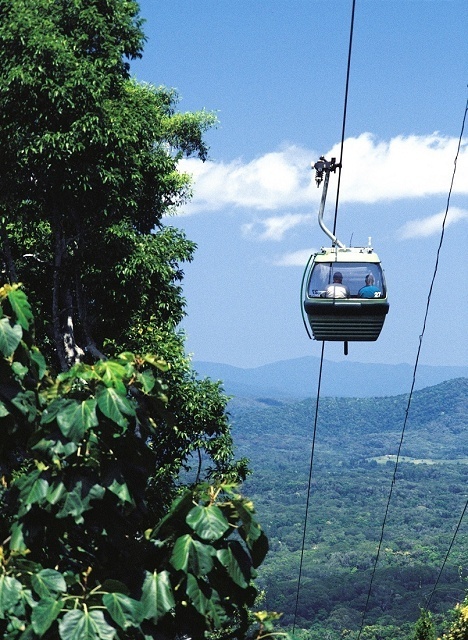 Before your return Skyrail journey, you’ll have a brief time to visit the village of Kuranda with its rich assortment of interesting attractions and unique shopping experiences. 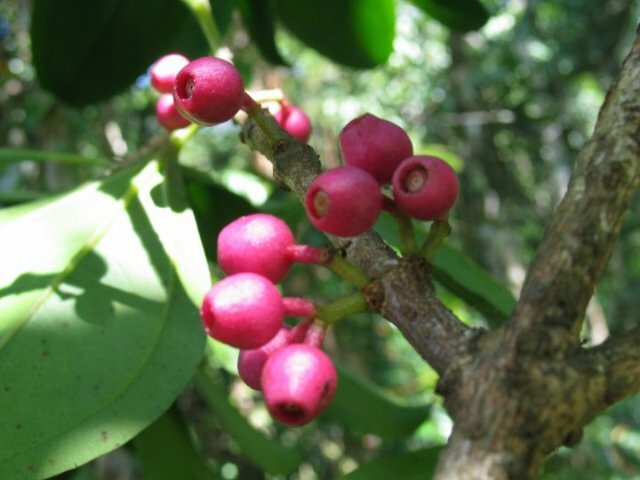 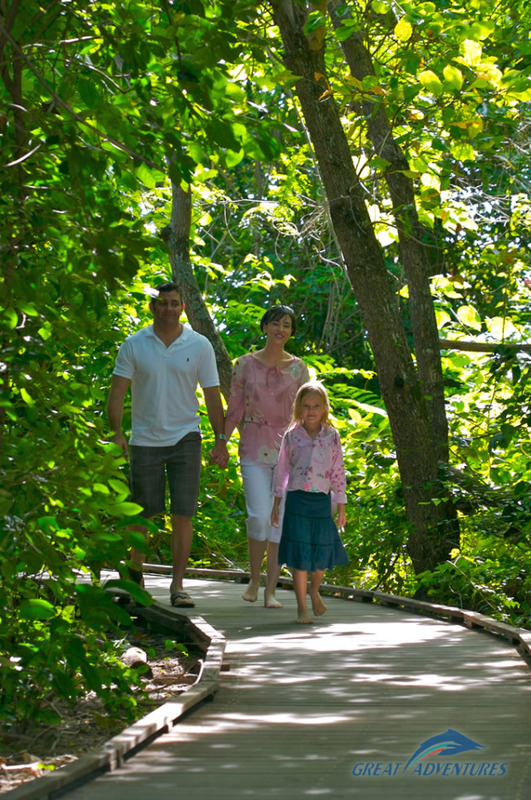 Ranger-guided boardwalk tour and Rainforest Interpretation Centre. 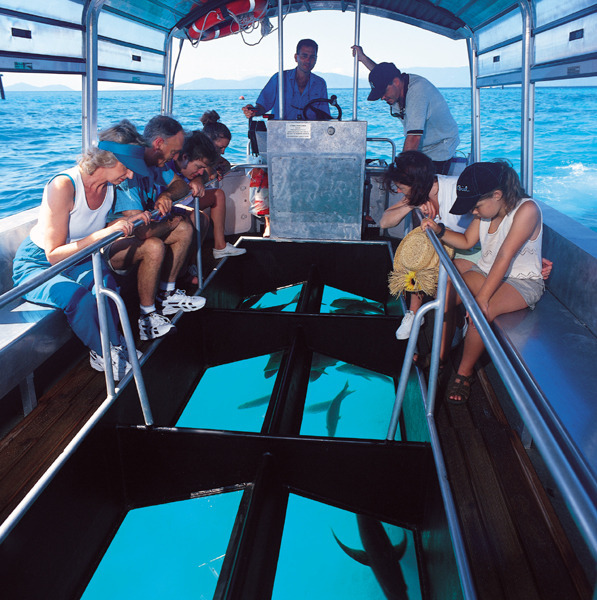 Skyrail tour departs from Cairns Reef Fleet Terminal at 1.45pm.